WASHINGTON—Senator John Cornyn (R-Texas) sounded a warning about China in a high-profile speech on Nov. 14. China’s state-controlled, authoritarian political and economic system is a serious threat to the long-term interests of the United States, one even more severe than those posed by Russia or Iran, Cornyn said. “It is time for the U.S. to adopt a new policy on China, one that doesn’t shrink from China’s challenges,” said Cornyn in the keynote address to the Center for Strategic and Independent Studies’s ChinaPower Conference. 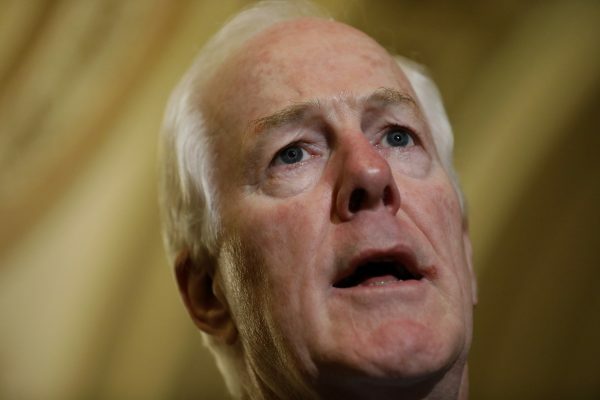 Cornyn referred to a remark by Chairman of the Joint Chiefs of Satff Dunford in which he said China would pose “the greatest threat to the United States by 2025.” Cornyn also quoted CIA director Mike Pompeo, who said in July that over the long term China would pose a greater threat than Russia or Iran. 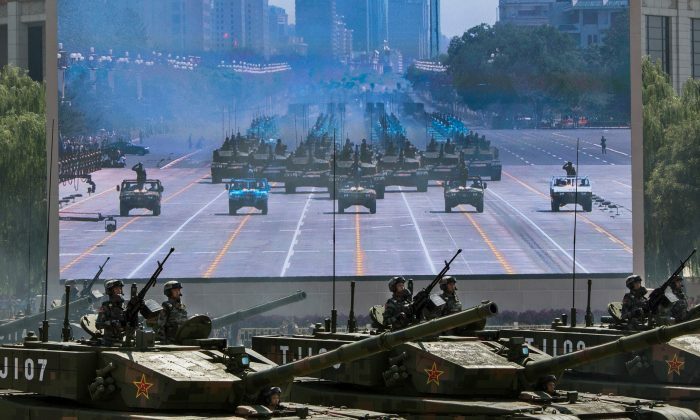 Cornyn also cited China’s aggressive military buildup in the South China Sea and East China Sea as the second reason why China poses the greatest threat. Such aggression poses serious threats to virtually all nations and U.S. allies in the region and could drag United States into a war there, according to Cornyn. In the same speech, Cornyn also mentioned a bill he introduced in the U.S. Senate that would prevent foreign investments in the United States that pose risks to national security. Cornyn unequivocally paints China as the source of the risks the bill seeks to address, and says that it’s “time to wake up” to the mounting risks of China’s incursions into the U.S. economy. “China is using every tool to close the technology gap with the United States, attempting to erase the U.S. technological edge and use it against us,” said Cornyn. Cornyn has previously criticized China repeatedly for the issues of forced technology transfer imposed on American businesses in China, and the stealing of U.S. intellectual property and technology by Chinese hackers.